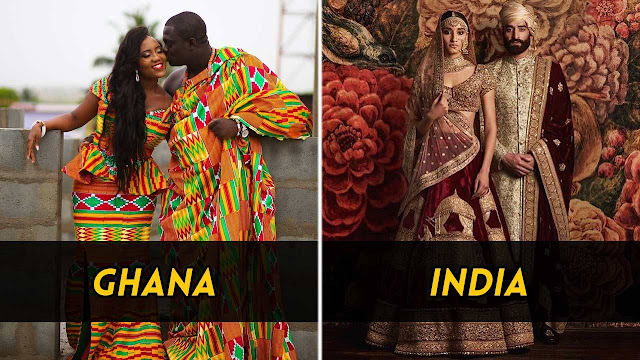 India has been a land of ancient civilizations. 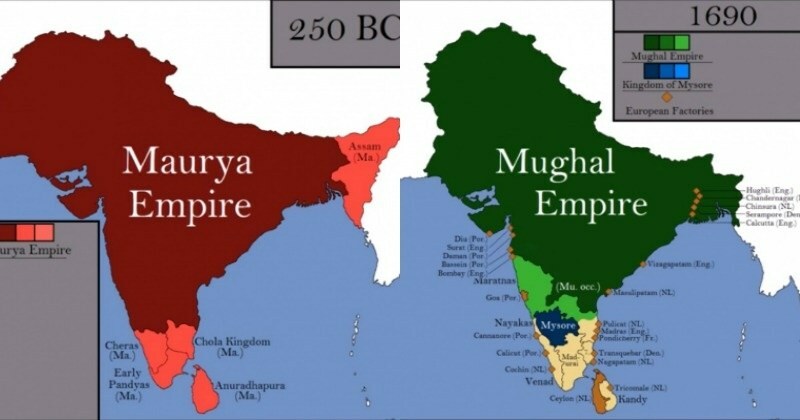 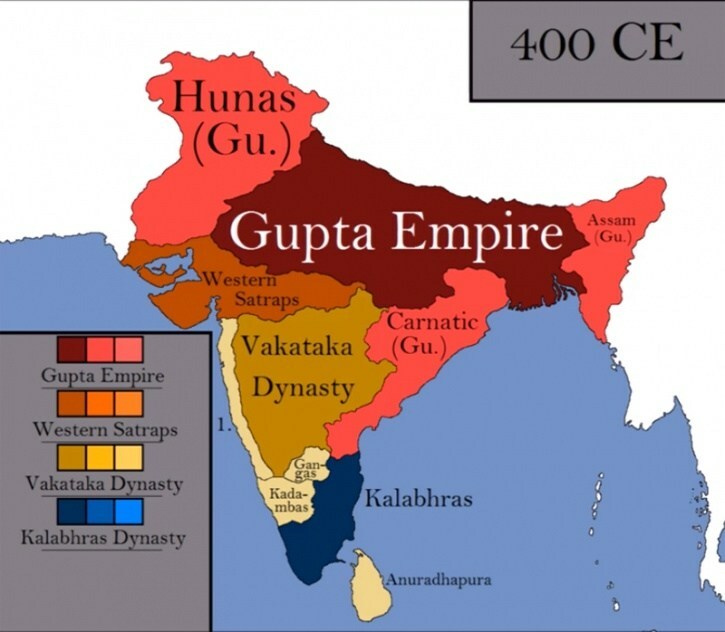 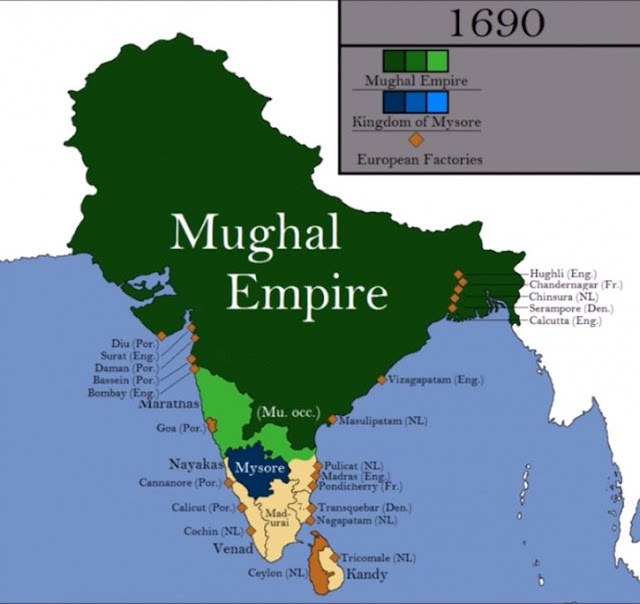 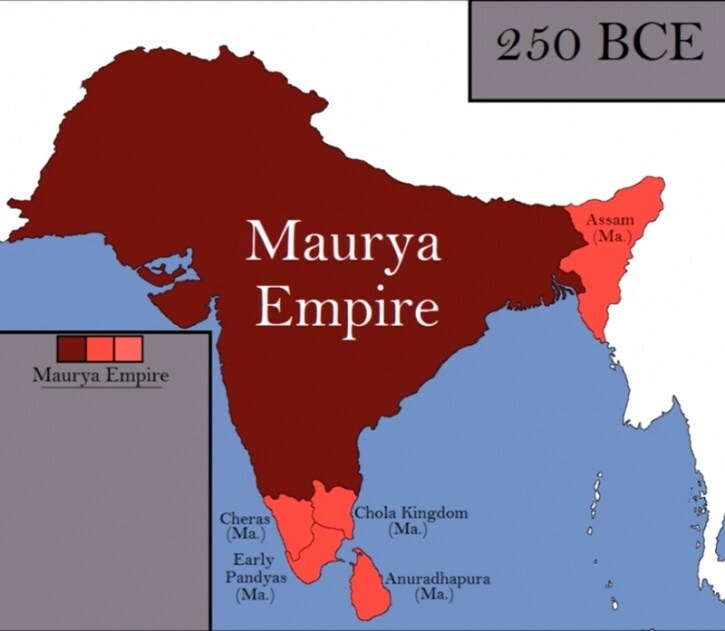 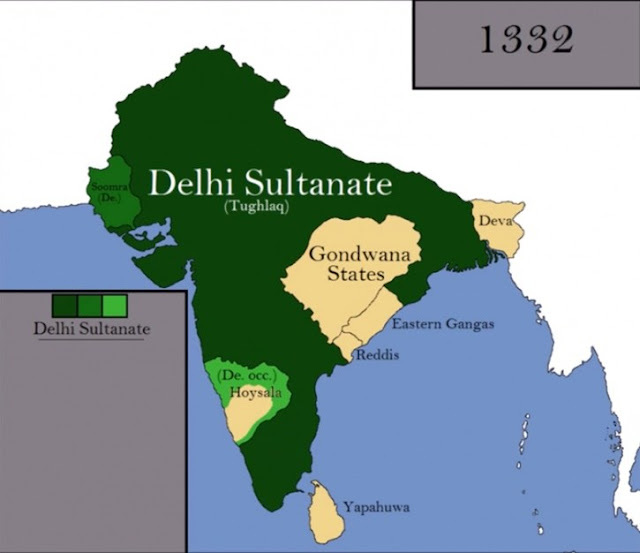 The history of India begins with the Indus alley Civilization and the Vedic Civilization which saw its genesis in the holy land now known as India around 2500 BC, and covers thousands of years with many periods and dynasties. 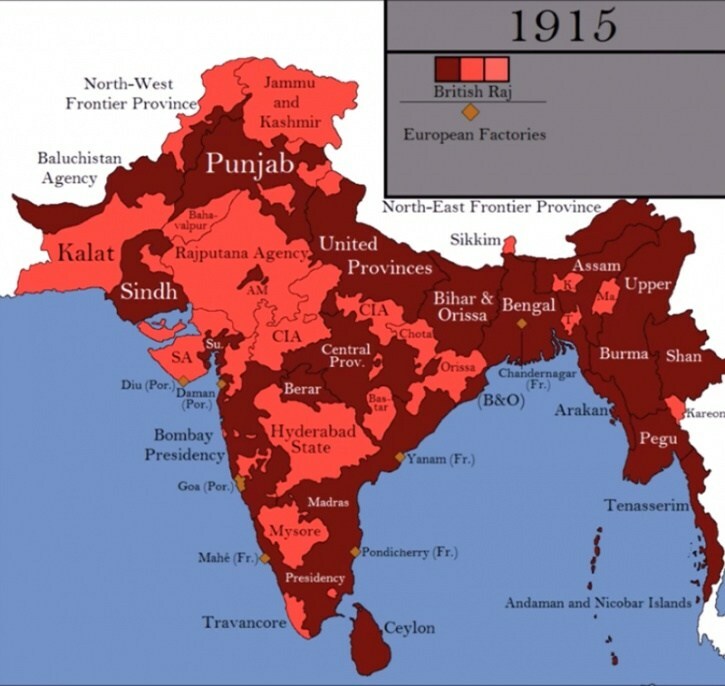 NOTE: Video removed because the map featured for 2016 could be in contravention of the India Map Act.